Tuesday Car Quiz: A winner is E92Matt! What an awesome little roadster. I love the curtains. Interestingly, the company that produced this little guy also built airplanes. Answer: Our obscure car for today is a Velie roadster. The company was founded in 1902 as the Velie Carriage Company by Willard Velie, the maternal grandson of none other than John Deere. Velie Motors opened its doors in 1908 and produced cars for twenty years. In 1927, they bought the Mono Aircraft Inc. and started producing the Velie Monocoupe. They also produced aircraft engines. 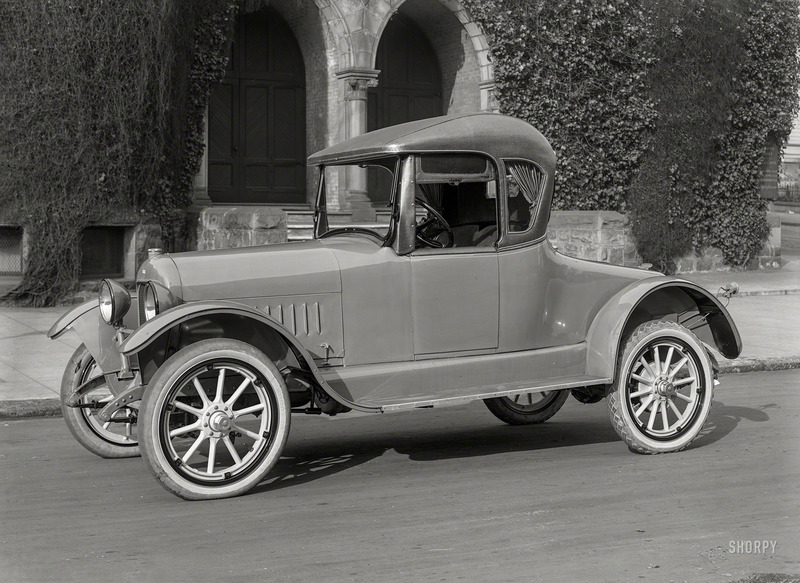 Willard died in 1928, and his son, Willard Jr., sold the car company before he passed away in 1929. The car factory was bought by John Deere.